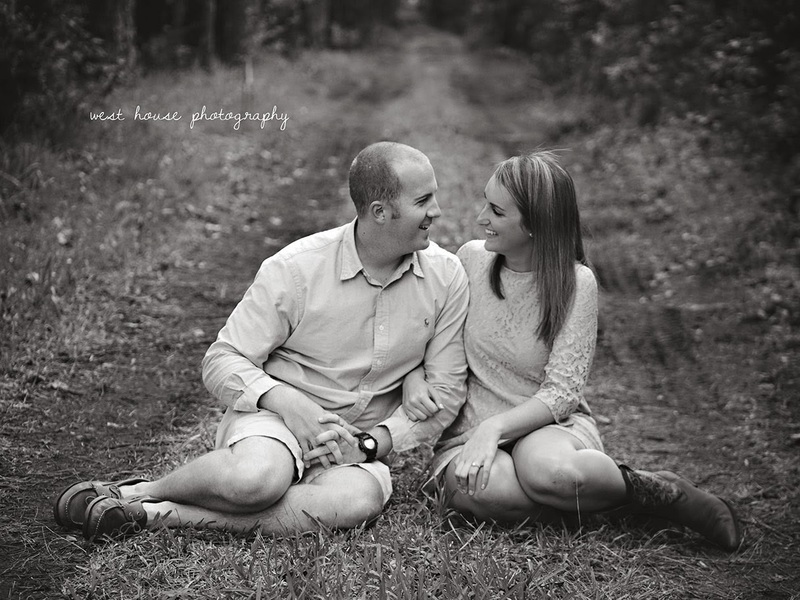 Kathryn + Brian are seriously the sweetest and most fun loving couple. I adore them. 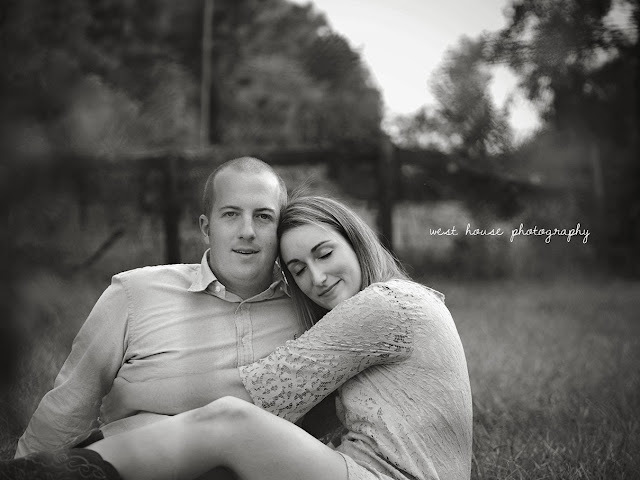 I am a major goofball, so when we are all together - it's pretty darn fantastic. I clicked right away with these two at their initial bridal consult with me. 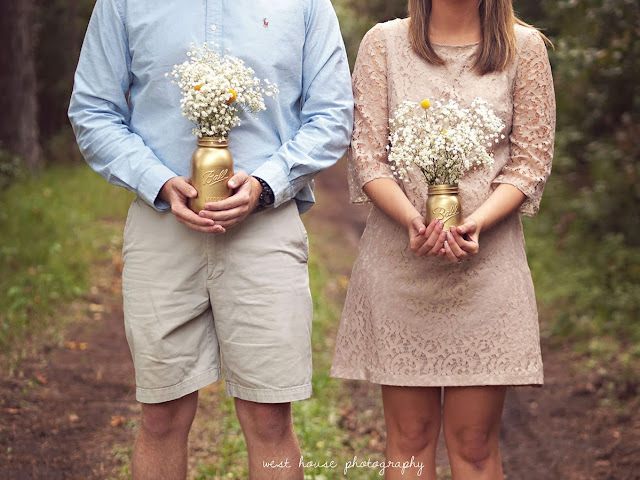 They decided to hire me on the spot which of course made my day and is always humbling but the fact that I get to work with these two for their special day makes me so happy not to mention excited. 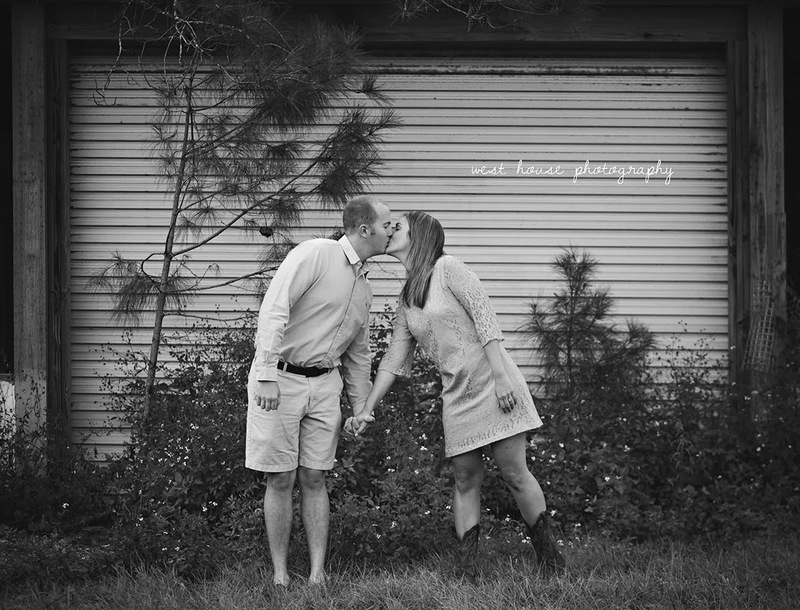 During their e-session they were so relaxed, goofy and fun. 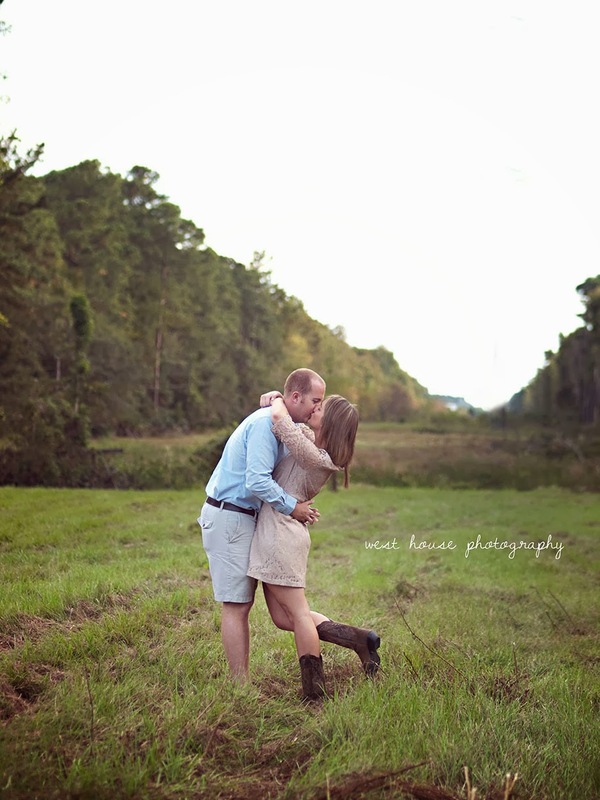 As it should be! 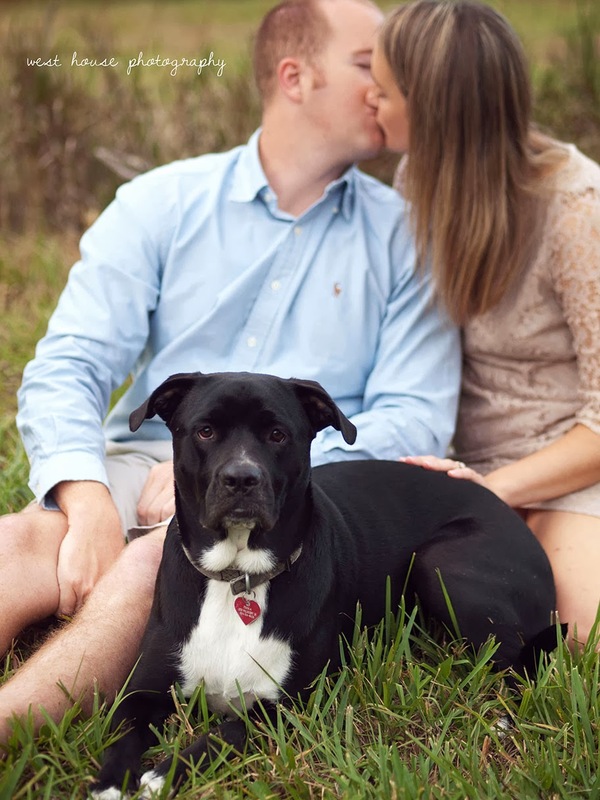 Their sweet pup, Emma even made an appearance and is such a sweetheart. 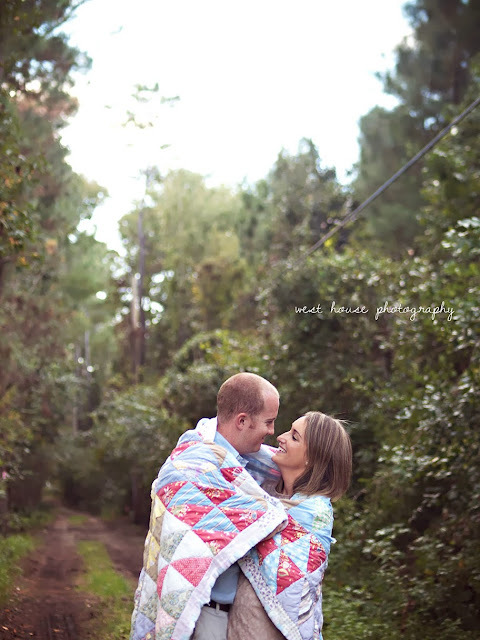 They have now officially named me their "little nugget photographer". Like I said, they are awesome. 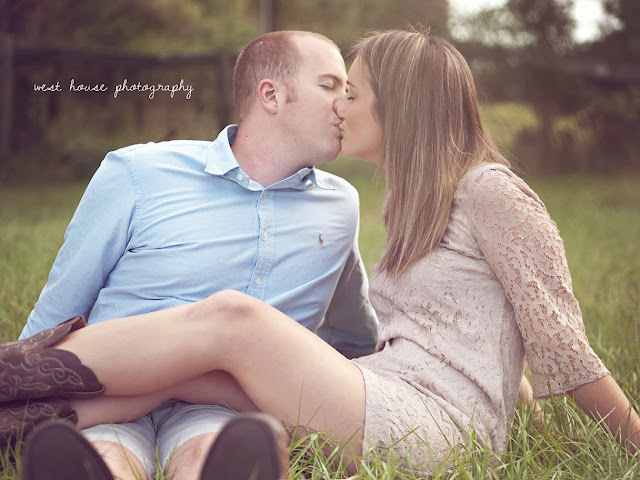 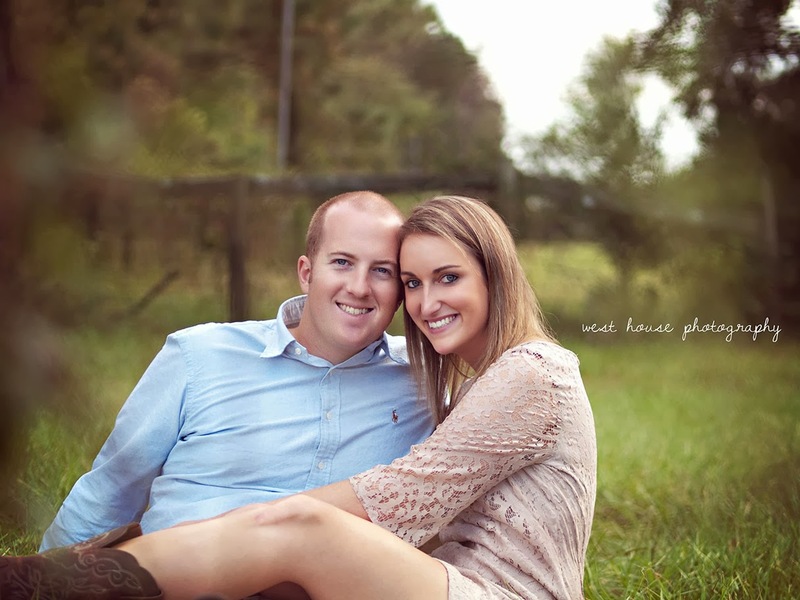 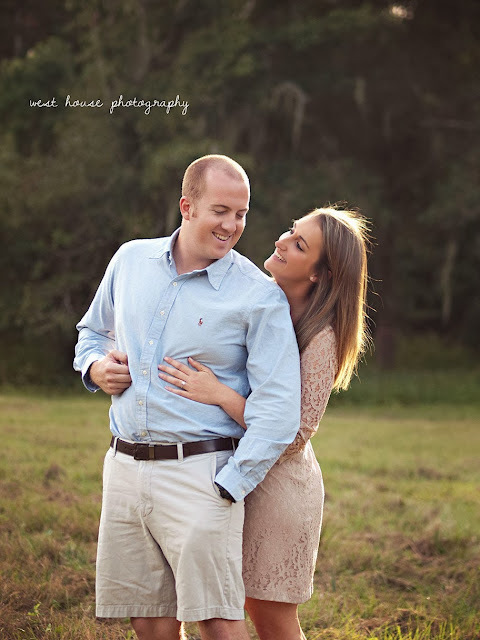 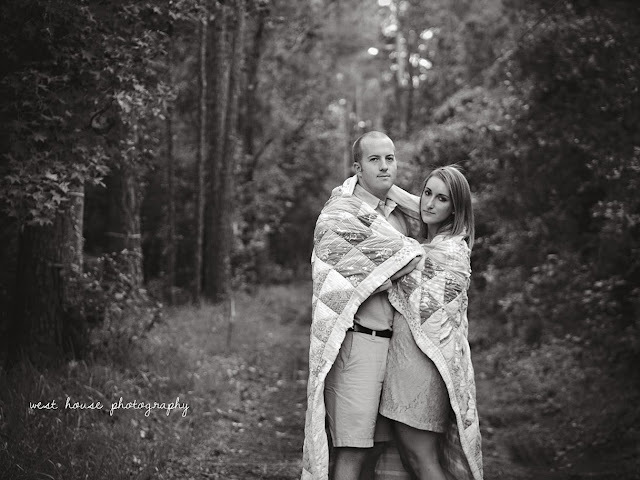 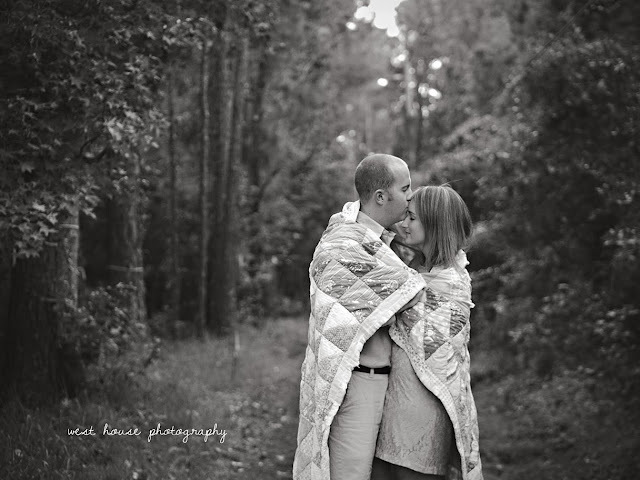 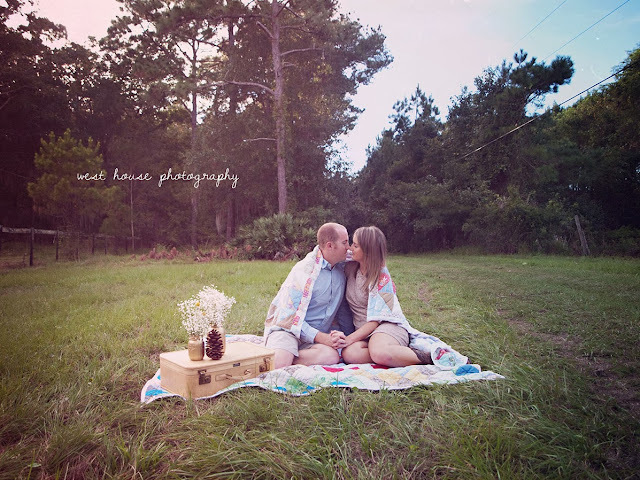 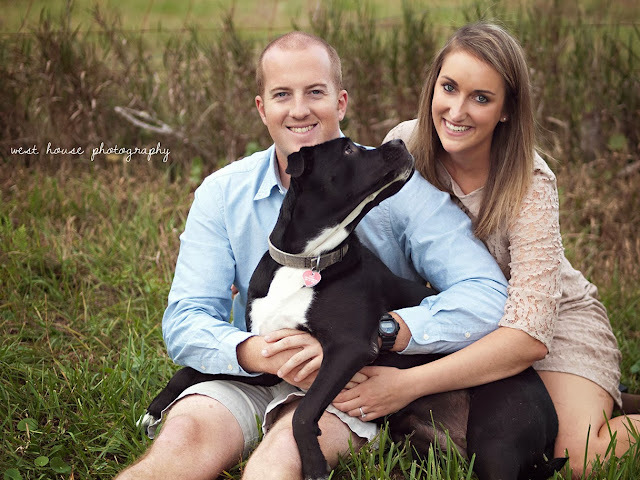 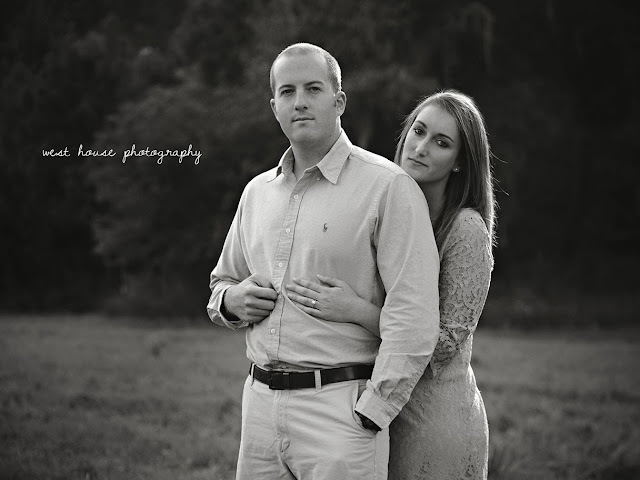 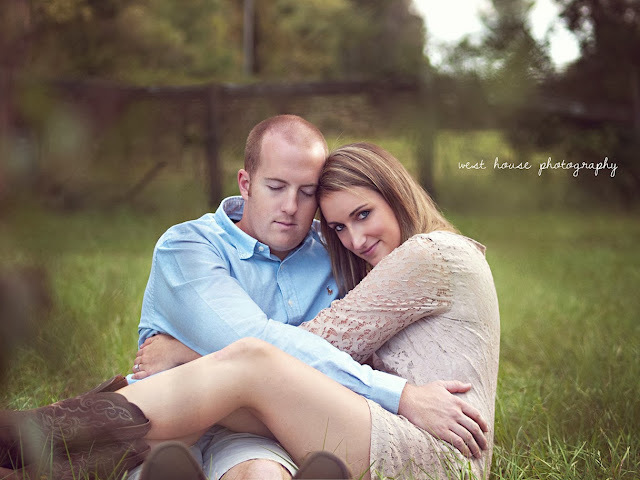 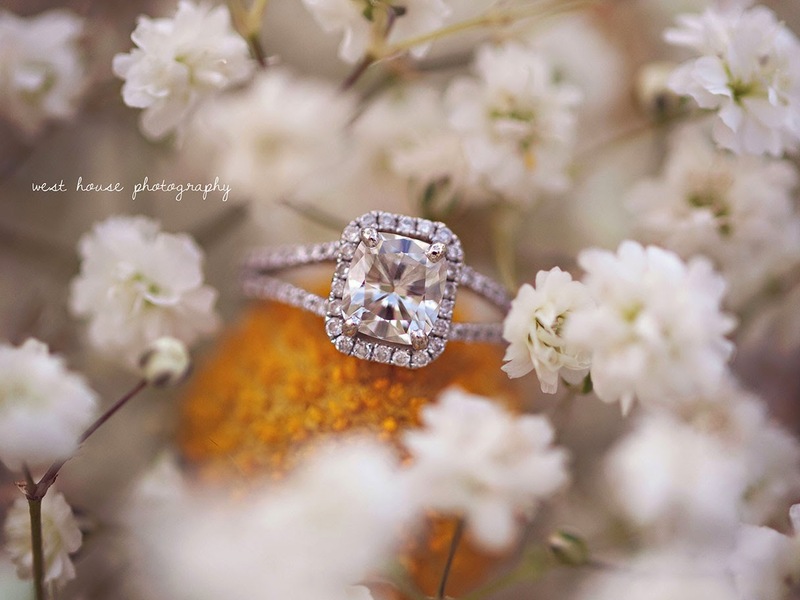 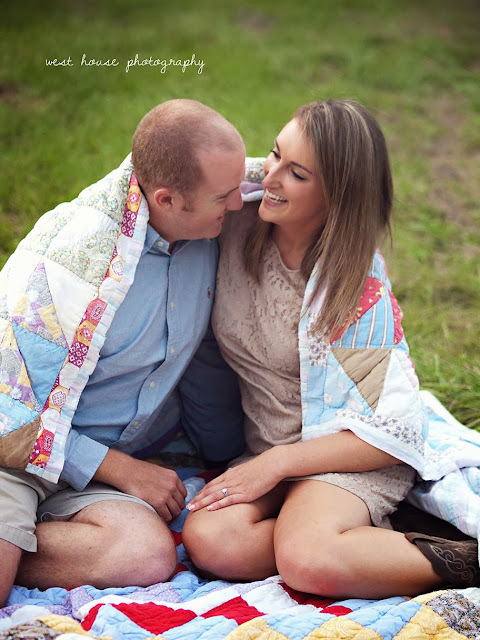 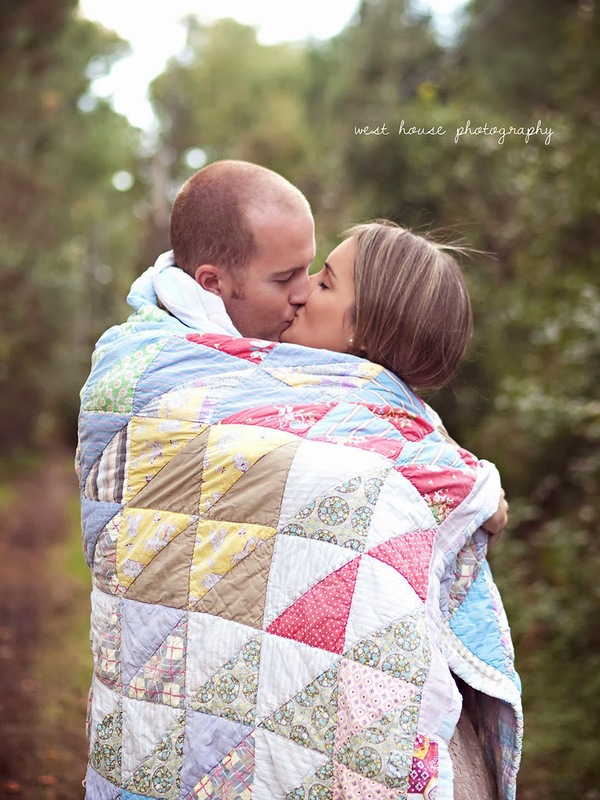 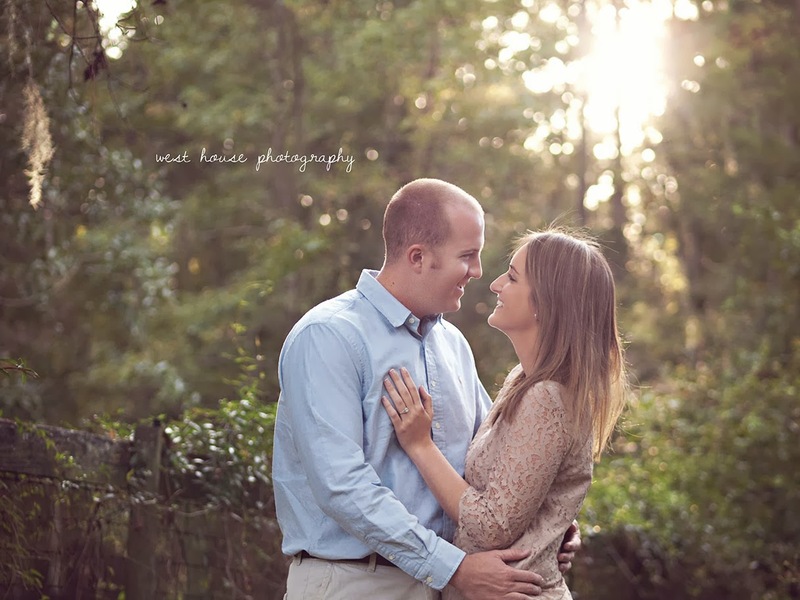 They are having a sweet and rustic wedding at Nocatee this coming March and I can not wait! I have no doubt it will be a blast and that I will be doing the wobble with them while snapping away.